Martinah is divorced and is seeking males for friendship or a serious relationship. I'm a hard-working person who likes to spend my free time wisely,enjoy family life and meeting up with friends and going to the theatre.would like to meet someone like minded for friendship and maybe more if things were right. FreeDating.co.uk is one of the most popular free dating sites in the UK. 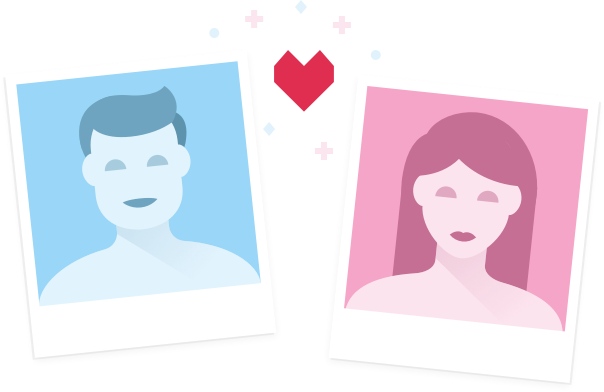 Free online dating with profile search and messaging. Join Today - Free Forever! © 2019 FREE DATING LIMITED. All rights reserved. FreeDating.co.uk is owned and operated by FREE DATING LIMITED, a company registered in England and Wales. Registered office: 21 Horseshoe Park, Pangbourne, Reading, RG8 7JW, United Kingdom.